When you watch the top Professionals’ Putting, it is really unbelievable to note just how much better they are than a regular golfer. 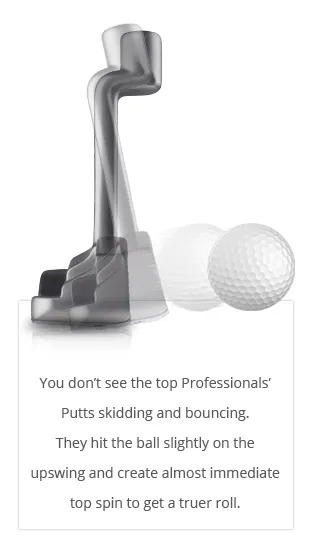 Striking a putt looks so much simpler than swinging a full club. Surely the gap shouldn’t be as big? Designers are trying to resolve these two differences in performance (between Tour Pros and regular golfers). The other advantage the Tour Professionals have is their putter will be perfectly fitted for shaft length, lie and loft (yes, loft). That will help them find the sweet spot, and get the ball rolling, more often. 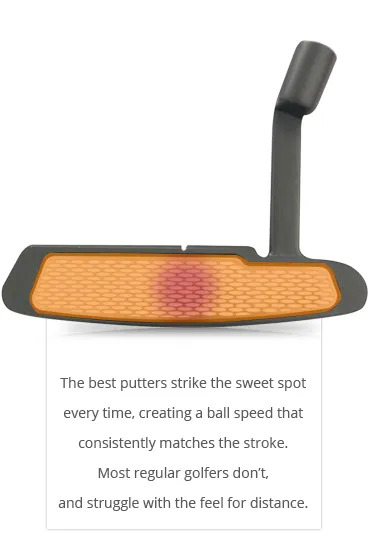 If you’ve never had a putter fitting contact us.